??? ?GoPro’s Nick Woodman is happy that there’s nothing to report. After an eventful few years, 2018 was pretty much back to business as usual. That doesn’t mean it was an uneventful 12 months though. 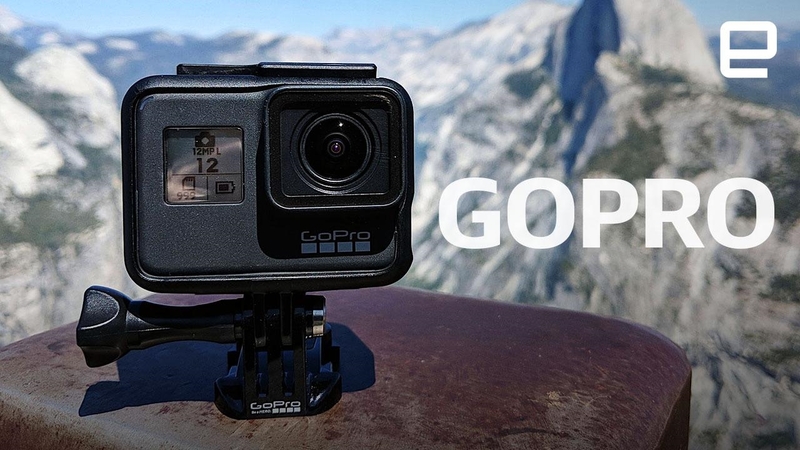 The Hero 7 Black landed with a (stabilized) splash, and the company embarked on a new endeavor: The Million Dollar Challenge, that gave GoPro Hero 7 Black users the chance to claim a slice of the seven-figure prize pool. In our stage interview here at CES, Woodman (joined by one of the winners) explains how it could well be one of the best ideas they ever had.